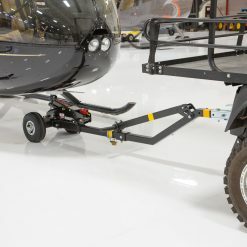 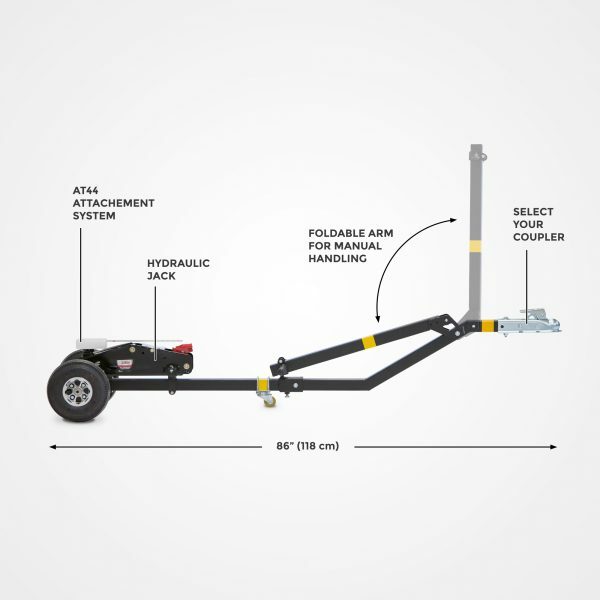 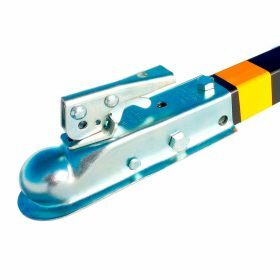 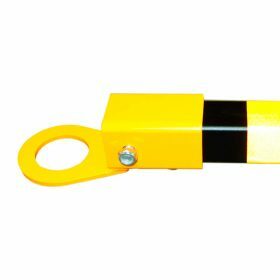 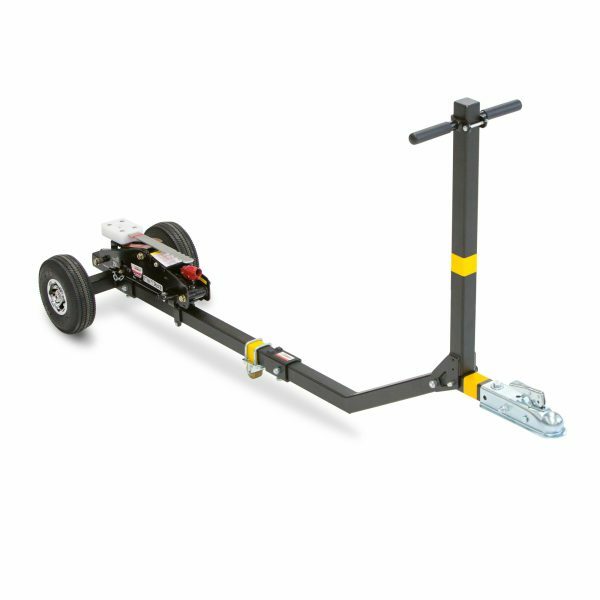 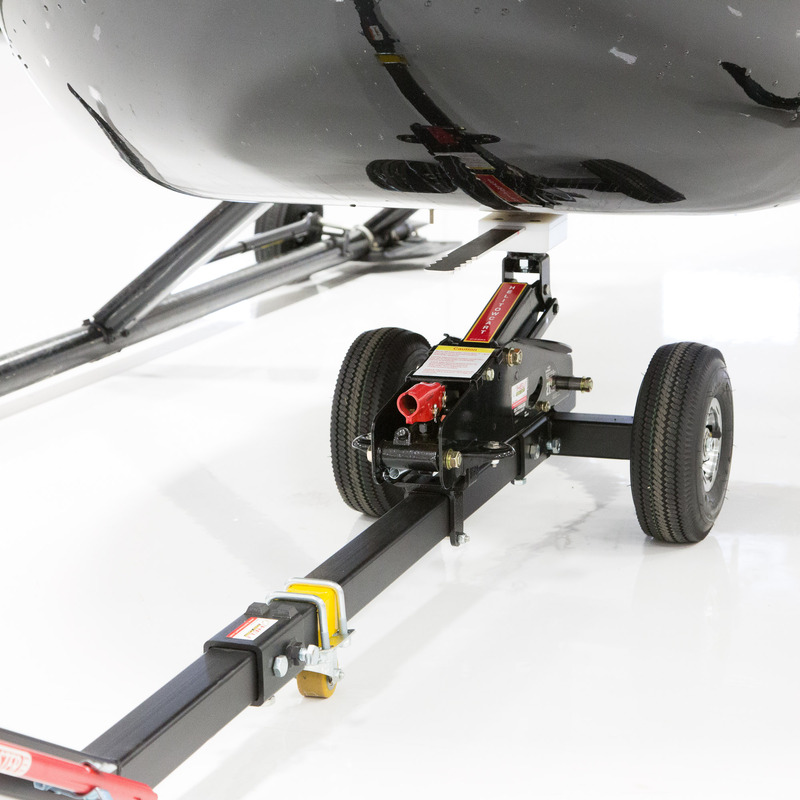 Tow your Robinson securely using your tractor or golf cart with this smartly designed tow bar or simply use it as a hand-held tow bar. Operation: Easy one man operation with small utility vehicule such as golf cart or quad. 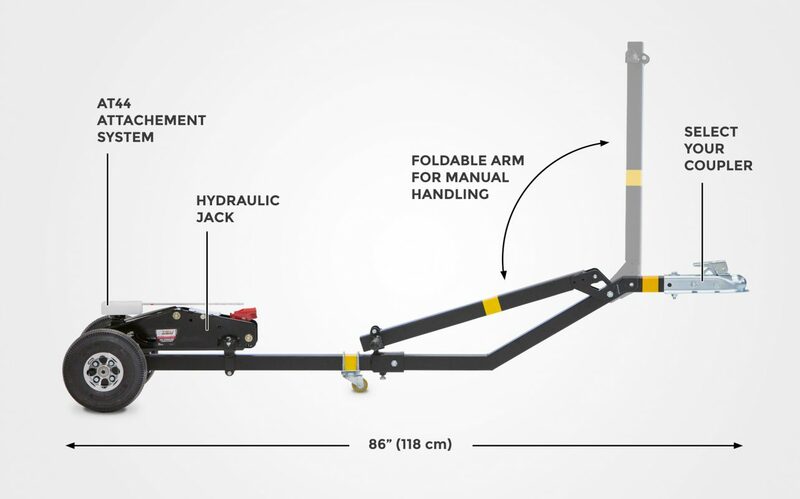 Can also be used manually with foldable handle. 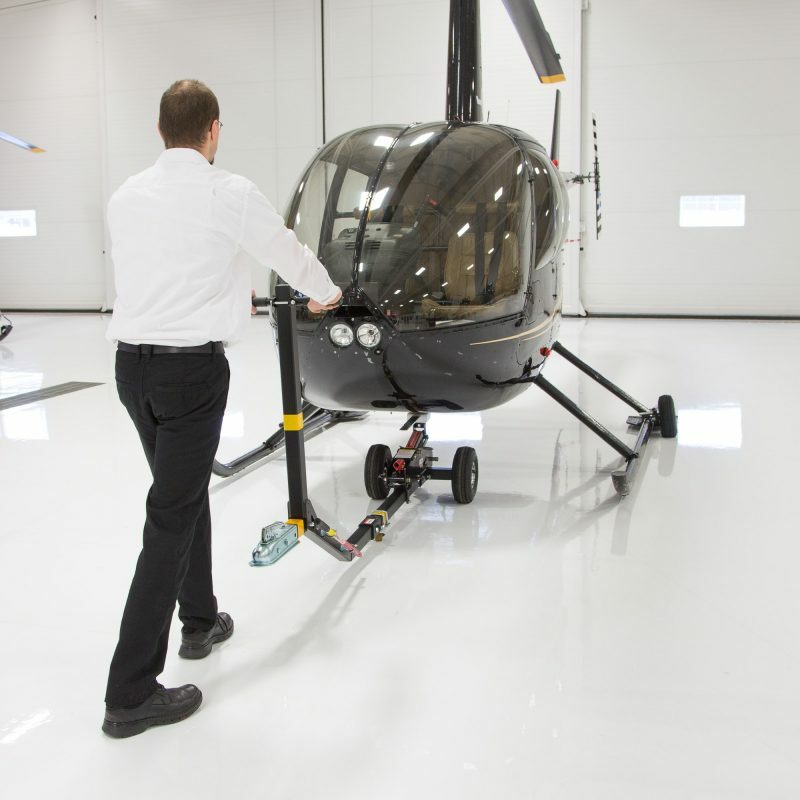 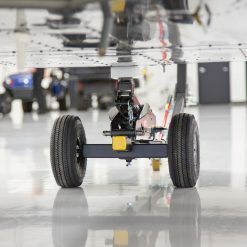 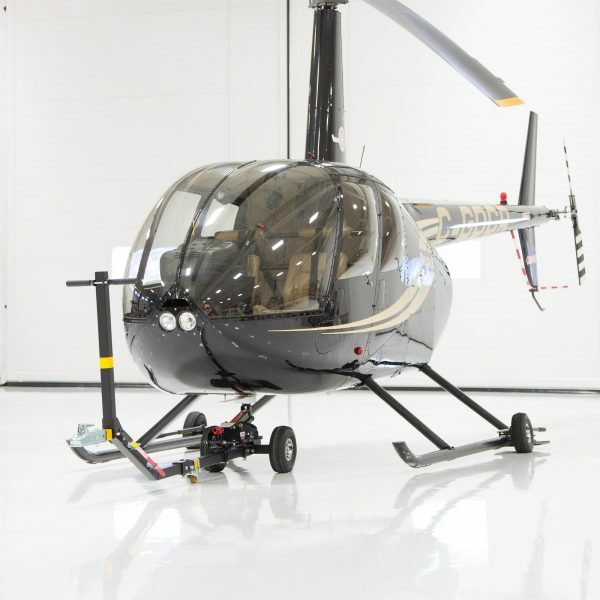 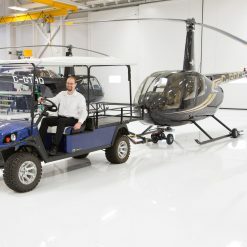 Foldable Handle: The included foldable handle allows users to move a helicopter manually as well as with a vehicule. 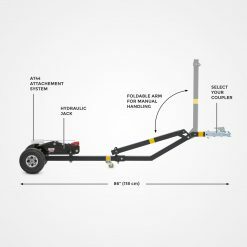 It can then be folded when coupled with a vehicule or simply to save space for storage.